Great looking Callaway head covers. Very good value for money and quick delivery. Protects driver well, excellent value for money and good looking headcover. A good driver head cover at a very reasonable price. May not improve your handicap but you will look good. It's for stock purpose, hate the new covers ! Try to keep them in place in a Bennington bag ! Bought as a replacement for lost headcover. Top quality so i shall look after this one. exactement ce que j'attendais avec une livraison ultra rapide, parfait !!! 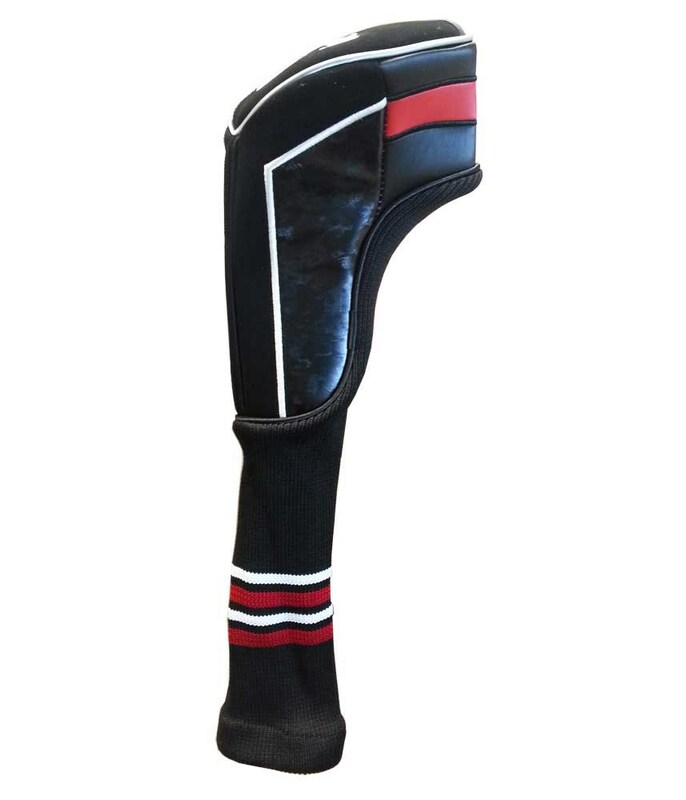 Have you lost your Callaway Razr x Black Driver Headcover? 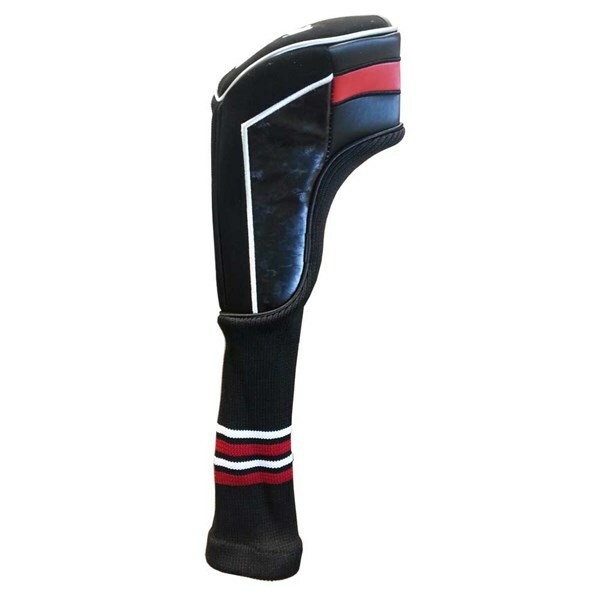 Available here is a spare headcover designed for the Razrx black driver. These have never been used and are in pristine condition.